I’m just learning how to knit. I’ve done some arm knitting  recently, but nothing with needles. A few weeks ago, I decided that I wanted to learn how to knit “for real.” But I knew that I needed something simple to start. 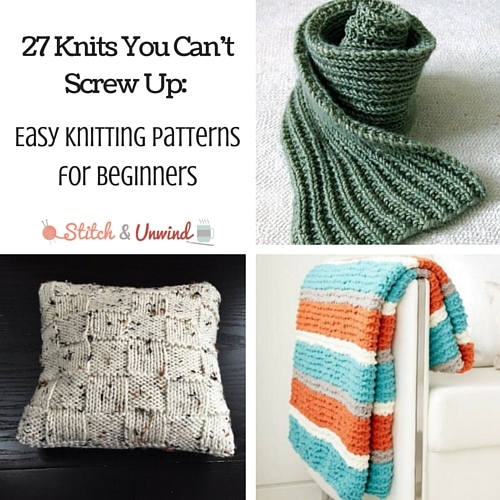 So, I went on a hunt and rounded up a bunch of knitting patterns for beginners  that I like, and I’m sharing them with you here in this list of 27 Knitting Patterns You Can’t Screw Up: Easy Knitting Patterns for Beginners. 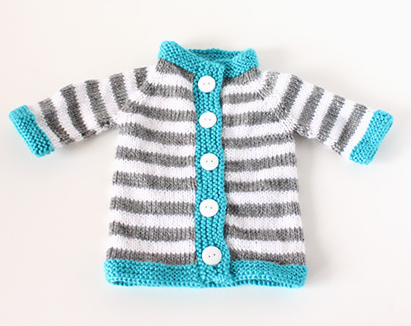 I hope you like these free knitting patterns as much as I do! Plus, if you’re interested in learning about different yarn weights, you don’t want to miss What is Worsted Weight Yarn? The Most Versatile Yarn for Knitting . Learning to knit can be a daunting task! Make sure you have all of the important knitting lingo down with our guide to Knitting Terms Explained ! 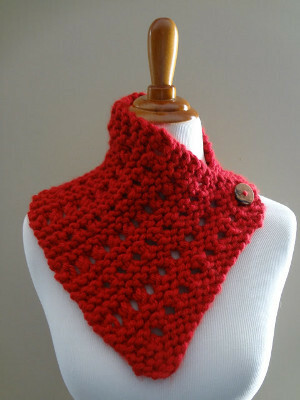 These knit cowl patterns  and scarf knitting patterns  are perfect for beginners. They’re super easy, look awesome, and are so simple even I couldn’t mess them up. Hipster Cowl Knitting Pattern  – Gorgeous in white, with tassels! 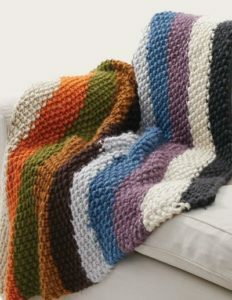 I’ve always wanted to make my own knit blanket, so I’ll be trying at least one of these blanket knitting patterns . They’re gorgeous and super easy. Super Easy Afghan Knitting Pattern  – Beginner level and multicolored! I don’t currently have any babies in my life for whom I can knit, but these free knitting patterns for kids  were too cute not to include. Little Bitty Uggs Baby Booties Knitting Pattern  – Unbelievably adorable! Knit hats are my new obsession. They look so cool, and I can’t wait to try one. 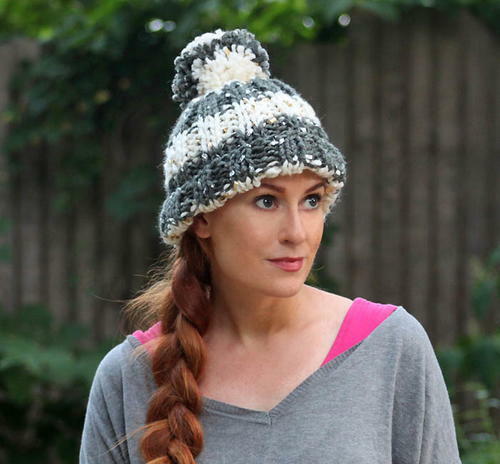 All of these hat knitting patterns  are on my list of projects to make. Snowy Cat Hat  – Funny, warm, and super simple! 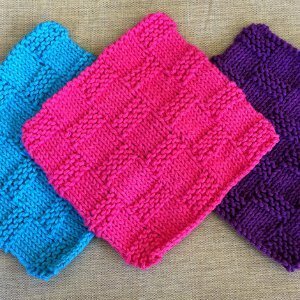 This section is a hodge podge of easy knitting patterns  that look interesting and not too hard. I Don’t Give a Hoot Dishcloth  – Owl dishcloth! If you want more super fun and easy knitting patterns for beginners, check out our collection of 14 Rainbow Knitting Patterns for Beginners . What’s your favorite knitting pattern for beginners?